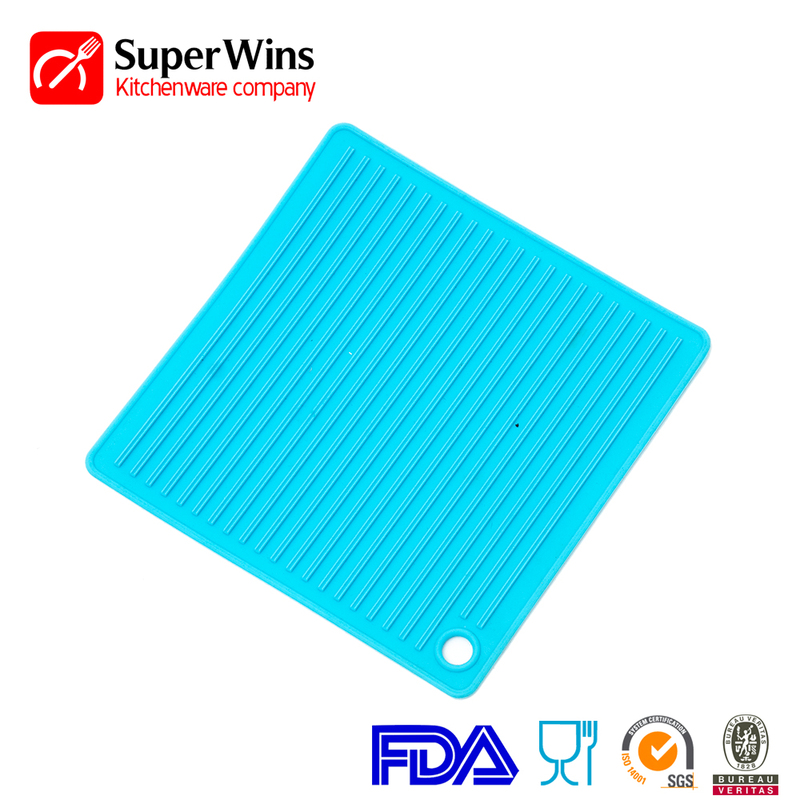 Multipurpose Kitchen Tool Heat-resistant Silicone Pot Holder - It's safe to use in the kitchen and will not change the color or taste of food it touches. 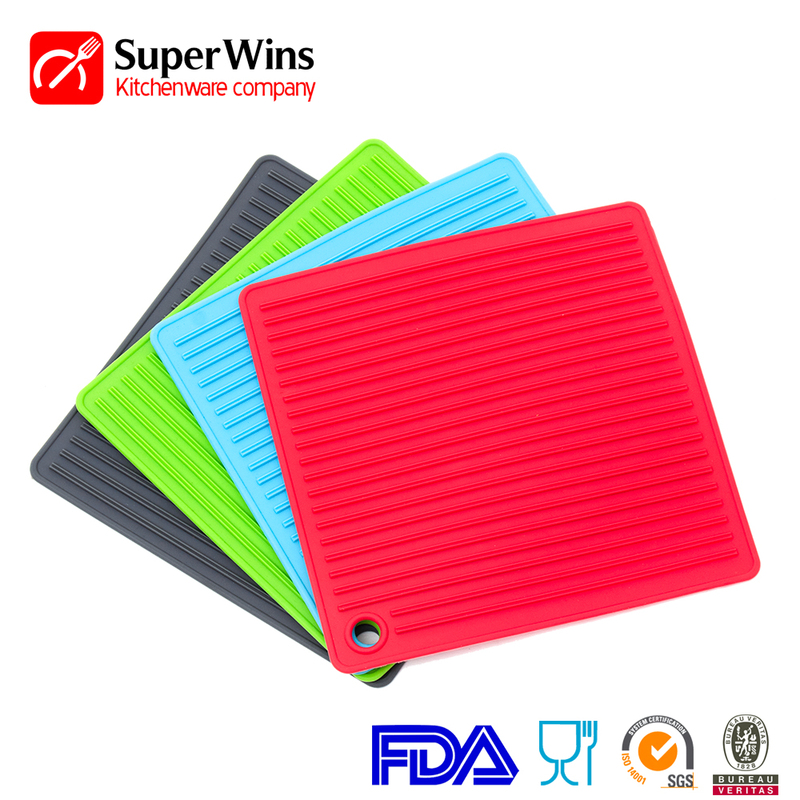 Our Rubber Pot Holder are soft, non-slip, FDA-approved, flexible & strong enough to comfortably grab a hot dish, hot pot or hot pans safely. 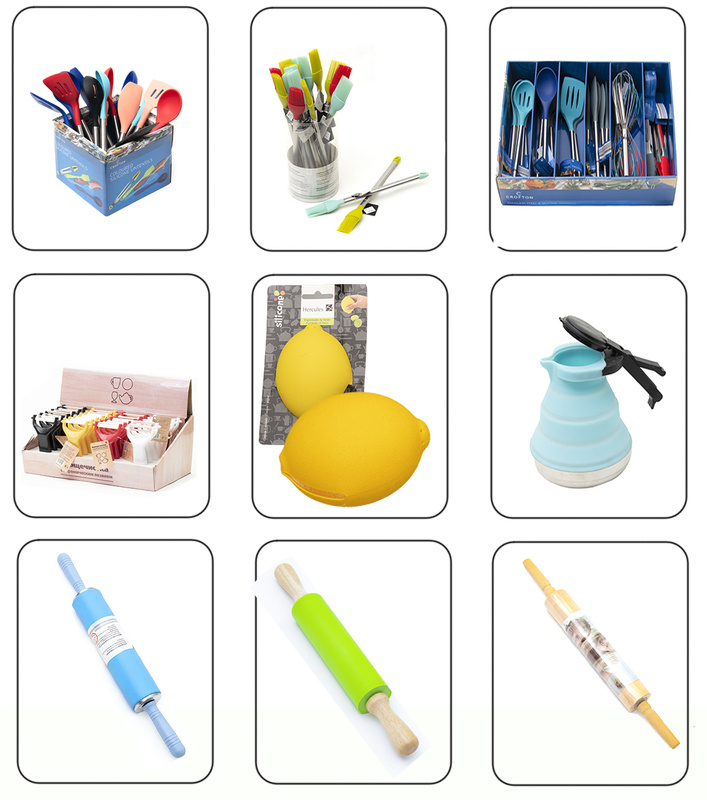 Multi-purpose Silicone Kitchen Tools use as Non-Slip Silicone Pot Holder, trivet, large coaster, jar opener and spoon rest,etc. Simply hand-wash or dishwasher when it needs to be cleaned and roll it up or hang on hook to save space. Superwins factory occupies more than 30000 square meters in area. In the factory currently there are over 200 workers. 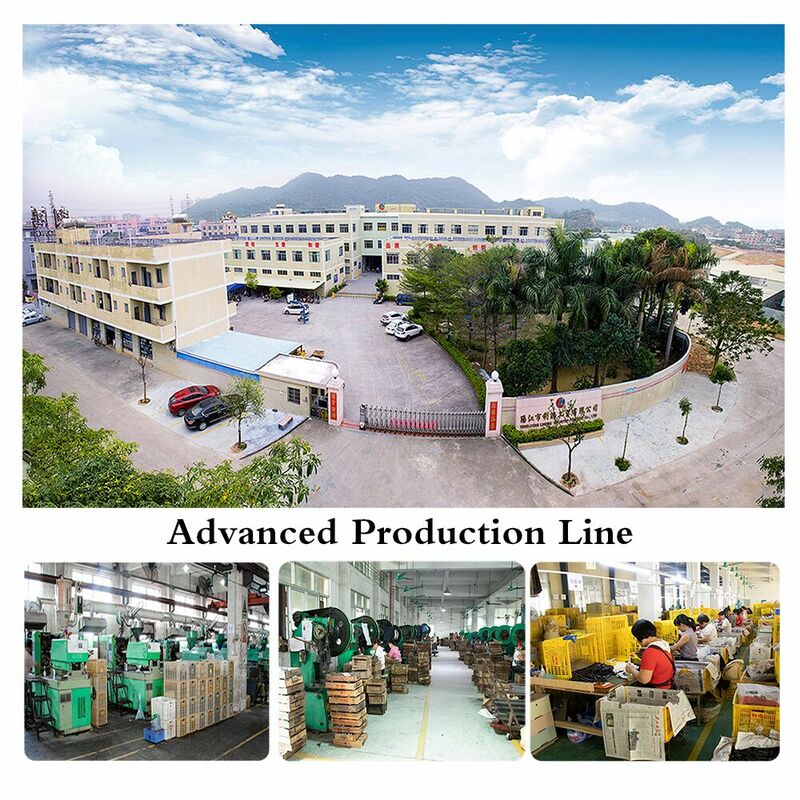 14 pcs injection machine, 60 pcs stamping machine, 3 pcs silicone machine(two heads) and 2 packing lines. 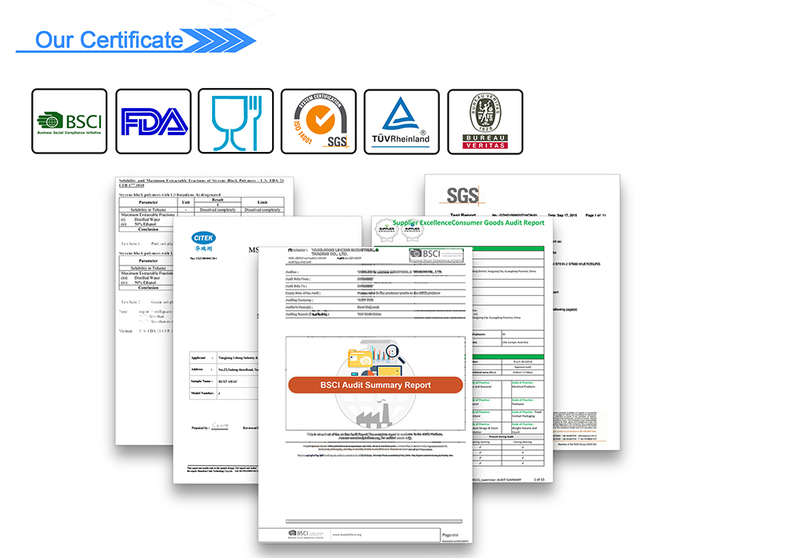 Our main priority is provide high quality of products and competetive price to our clients. We sincerely Look forward to cooperating with you to achieve a win-win cooperation. Looking for ideal Multipurpose Kitchen Tool Manufacturer & supplier ? We have a wide selection at great prices to help you get creative. 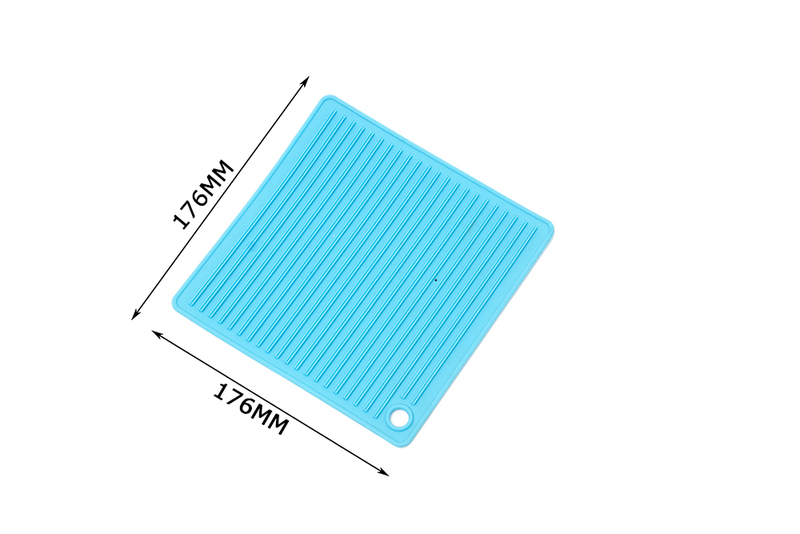 All the Heat-resistant Silicone Pot Holder are quality guaranteed. We are China Origin Factory of Heat-resistant Kitchen Tool. If you have any question, please feel free to contact us. Copyright © 2019 Yangjiang Superwins Trade Co., Ltd. All rights reserved.